Since 1995, Air Quality Systems, Inc. is your best choice for repair, installation, and service in homes and buildings just like yours in the Madison and Dane County. We take special pride in the craftsmen we train and employ--a fact you'll see in the reviews below. It's also noticeable immediately in the attitude and integrity our technicians bring to your job site. Our entire company works hard to make your experience with us hassle-free and enjoyable. You can also be assured that Air Quality Systems, Inc. stands behind the work we do as well as complies with all local codes. This is why, as you can see by the map and reviews below, we are rated so highly for Furnace and Air Conditioning Repair in Madison, WI. Call us today at 608-838-4026! Thanks for the new furnace install! 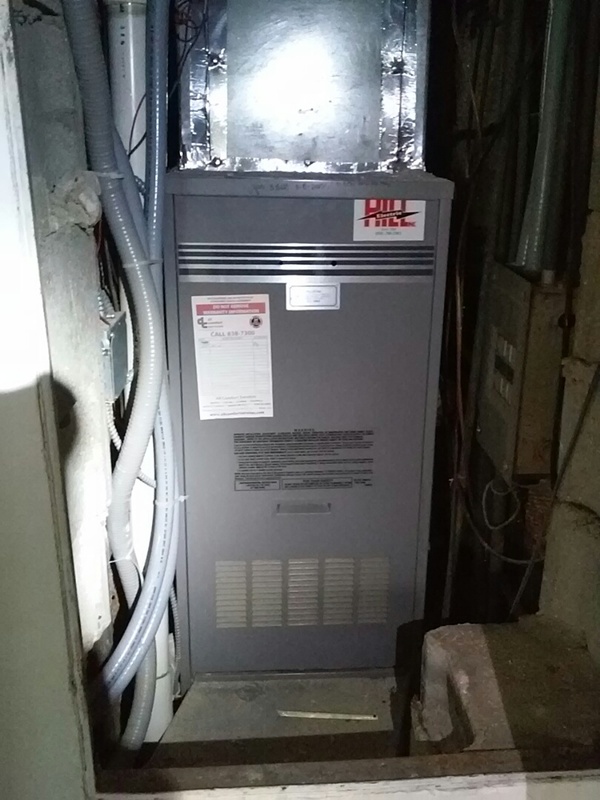 Professional and polite service techs and willingness to work out a payment plan made the experience of having to get a new furnace as good as it could be. Much appreciated! As someone that received public assistance to pay for my furnace, and struggles with that fact, all the people I came into contact with during this process were extremely professional and kind. Thank you for treating me with professionalism. Jeff and Larry did a great job with my install. Even when the weather didn't cooperate they pulled thru. The guys that came were great. On time and very professional. Awesome group of guys. Quality work. Very informative. Professional. Timely and efficient and exceptionally good at explaining matters. I was so pleased with the new thermostat put in earlier, I had the other two replaced as well. Scot has been to my house twice now this year for heater issues, hes great, patient and even took the time to teach me something about my system. Each time he explained to me what caused the issues and how i can use my manual to diagnosis it. my questions were answered. I was treated with respect. Furnace and Ac cleaning Trane equipment. 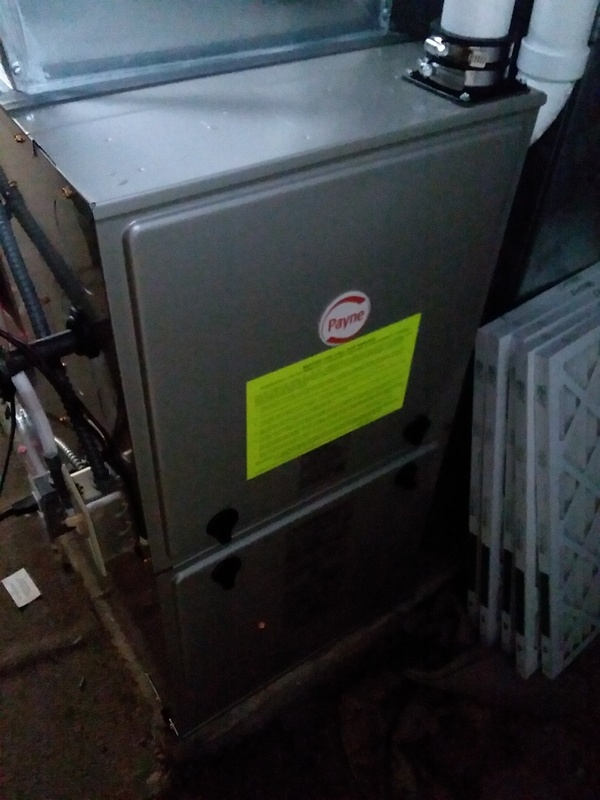 Carrier furnace repair and maintenance. Burnham steam boiler parts replaced and cleaning. Heil furnace cleaning and maintenance. 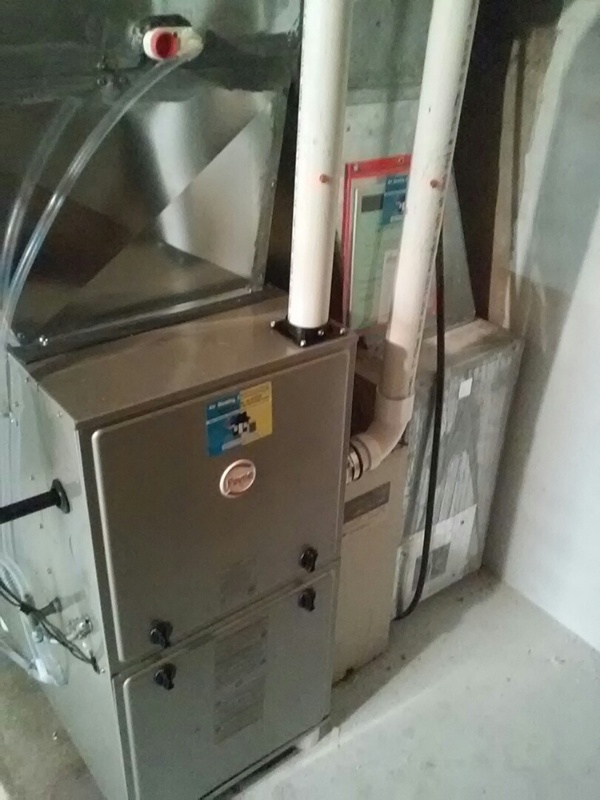 Trane furnace cleaning and maintenance. Bryant furnace cleaning and tuneup.